It’s great to be back in London! Much as its nice to run in the countryside or by the sea I really love running in London. Here I can run from home, at anytime, plod the pavements and people watch or run loops in the park and listen to my music on full blast. Just an easy run today, strutting my stuff to the Bee Gees (what else?) and counting lots of other Saturday runners and walkers on a beautiful day. I did wonder whether the many discarded Christmas Trees clogging up the pavements of West London were supposed to be used as a slalom course or as hurdles! First week of Janathon completed. 7 days run, 26 miles. 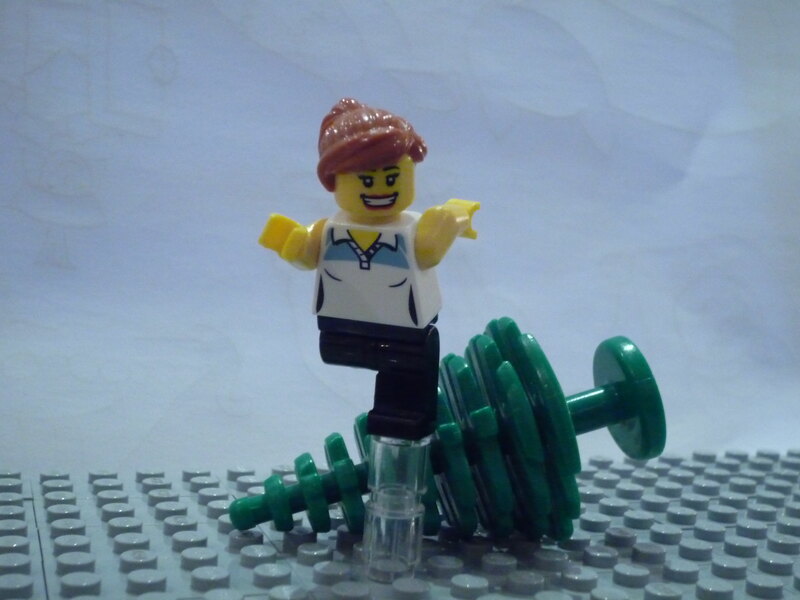 Categories: running | Tags: Janathon, lego, London, Running | Permalink. hehe – it makes you (almost) wish for some snow!